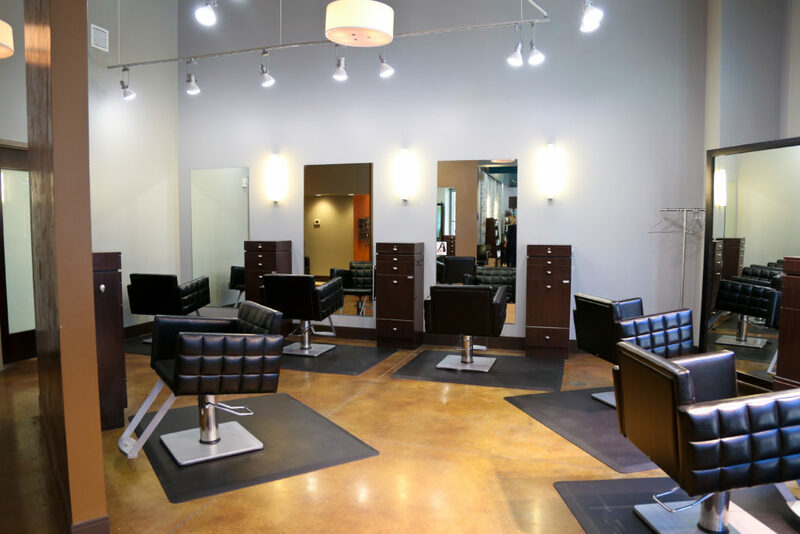 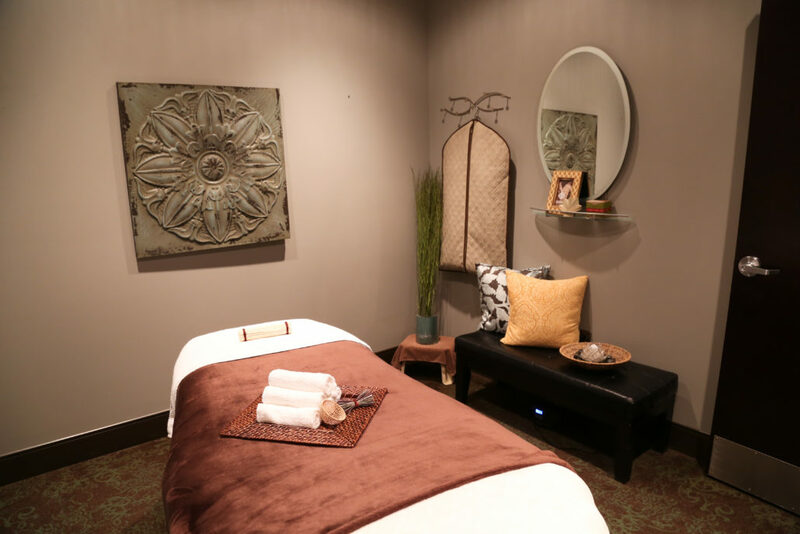 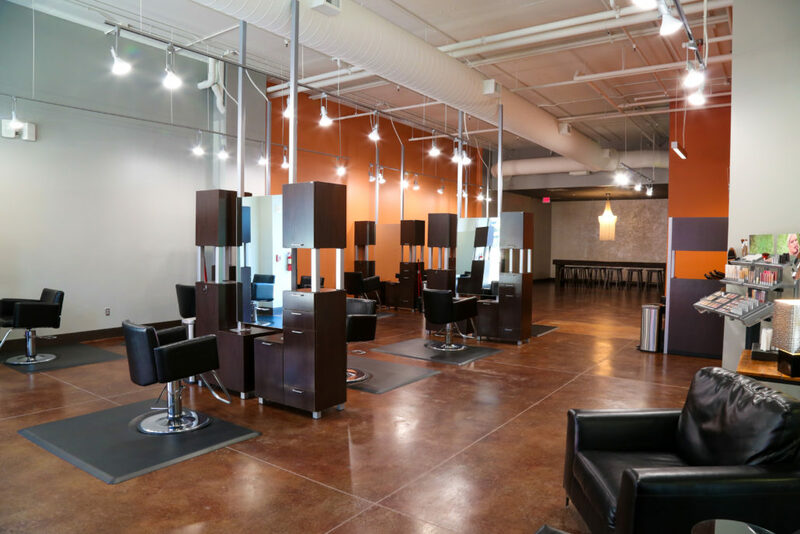 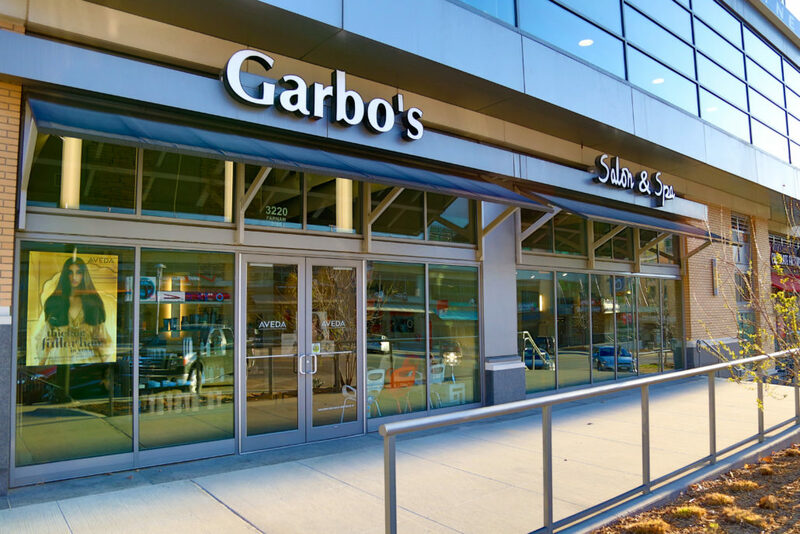 Garbo’s Salon and Spa’s newest location is located in the Midtown Crossing Shopping Center. 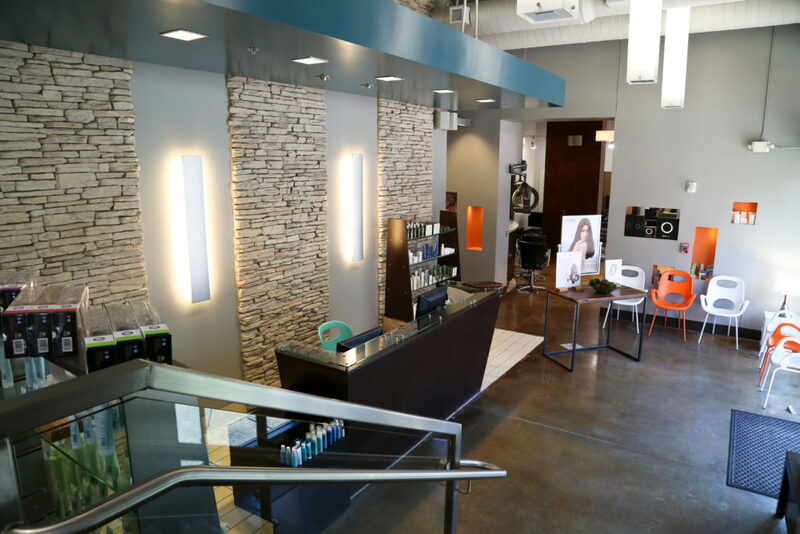 Surrounded by upscale retail and restaurants, we can be found near the intersection of 33rd street and Farnam next to Cold Stone Creamery. 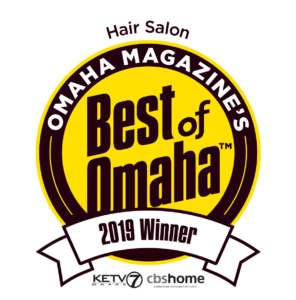 We are only a short drive from downtown Omaha and with free three hour parking only steps from our entrance, this is a very convenient location for all those living near Midtown and Downtown!